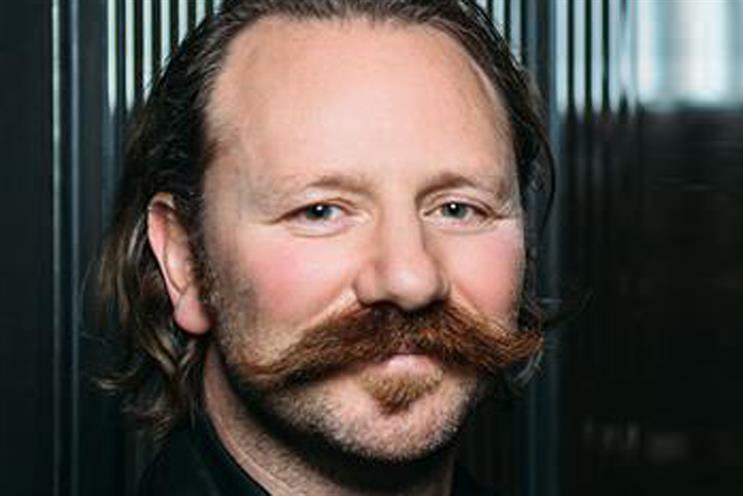 Duan Evans, international creative director for AKQA, resigned from the agency following an internal investigation triggered by parent company WPP's independent whistleblower hotline. Evans resigned from the agency after he was suspended for disciplinary reasons and, according to AKQA, he did not receive any form of compensation or notice payment. A spokesperson for AKQA stated that an investigation into Evans was launched following complaints from its independent whistleblowing hotline, WPP’s "Right to Speak" service and complaints from employees. The spokesperson said the complaints were the first they had received about his conduct and were investigated immediately. In addition to the disciplinary process, AKQA asked WPP to carry out a separate investigation and interviews with a number of employees. The spokesperson added: "We have a duty of care to our employees, and an obligation to protect the anonymity of anyone who raises concerns, and will not provide further details without their consent." WPP’s whistleblower hotline is run independently by a third party and has been in operation since 2003. Employees of the network are able to access details via their company intranet service, Inside WPP. "Duan Evans resigned during a disciplinary process while he was suspended from the business. He did not receive any form of compensation or notice payment. Following reports the company received from our employees and our independent whistleblower hotline, we launched an investigation. The complaints were the first we had received about his conduct and were investigated immediately. In addition to the disciplinary process, we asked WPP to carry out a separate investigation and interviews with a number of employees. We have a duty of care to our employees, and an obligation to protect the anonymity of anyone who raises concerns, and will not provide further details without their consent. "The company will not tolerate any form of misconduct, including discrimination or harassment. Reporting procedures and channels to make a complaint or raise concerns include: encouraging employees to report an issue to any senior employee they are comfortable with or their line manager and HR professionals; a confidential, independently managed, whistleblowing hotline; and an anonymous feedback service. All our employees are required to sign Business Code of Conduct and Diversity at Work policies that make our zero-tolerance position clear. "Once an employee has made a complaint using any of the reporting procedures or channels available the company will begin an investigation and, subject to its findings, take appropriate remedial action – including terminating employment, regardless of job title or tenure. "We communicate regularly to ensure staff are aware of reporting channels and to encourage their use, including at all-company meetings. We have increased the frequency of these communications in recent months. Also, we have a series of initiatives in place [schedule attached] that provide training to employees, give real-time feedback, and encourage a diverse, dignified and inclusive community. Our aim is to learn and make improvements continuously to ensure ours is a workplace where everyone is listened to, feels safe and supported, and is treated with respect."